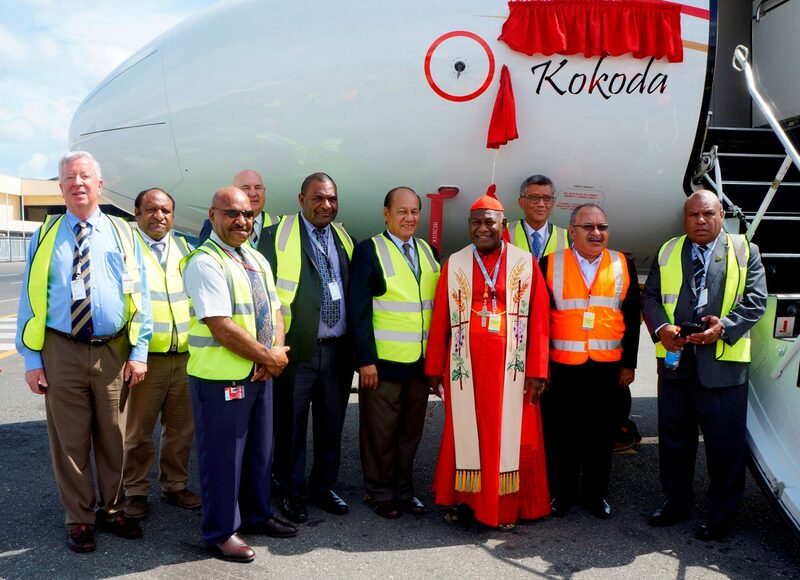 Air Niugini has named its latest Fokker 70 aircraft “Kokoda”, in a ceremony officiated by Prime Minister, Peter O’Neill yesterday. The naming was in commemoration of the 75th anniversary of the Battle of Kokoda, which was not just the defining battle in World War Two in Papua New Guinea, but whole of the Pacific. This aircraft operates domestically, as well as Australia and the Pacific.